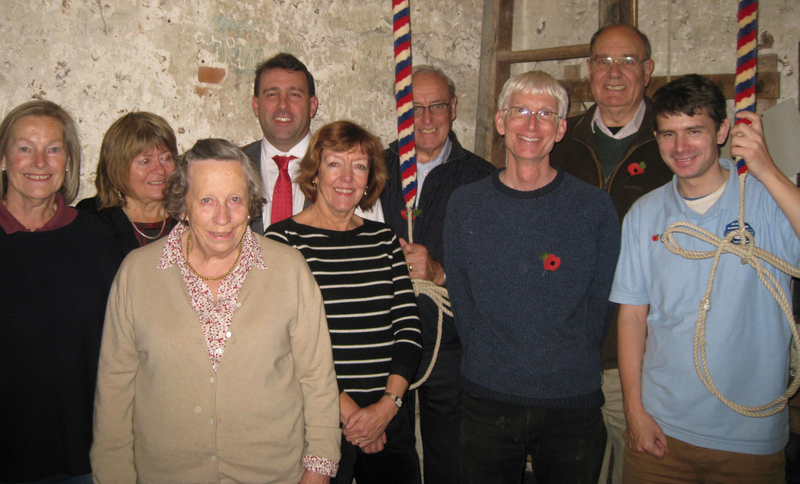 Bellringing has taken place in Litcham since around 1670, when Matthew Halcott paid for the present church tower to be built. His name is inscribed on one of the bells, as is that of Thomas Feltwell, one-time innkeeper of the Bull Inn. Over the years ringers have carved their names in the church tower, and these can be seen clearly today, one of the earliest being T. Slapp from 1734. Today many thousands of people enjoy bellringing as a hobby, with the added satisfaction that they can also provide a service for others, for example by ringing for weddings and other church services. Anyone who would be interested in learning is welcome to come along for a “taster” session (without obligation! ).